Are you having a hard time staying awake and focused with regular, run-of-the-mill coffee? Is it just not doing it for you anymore? Well your struggle is now over. 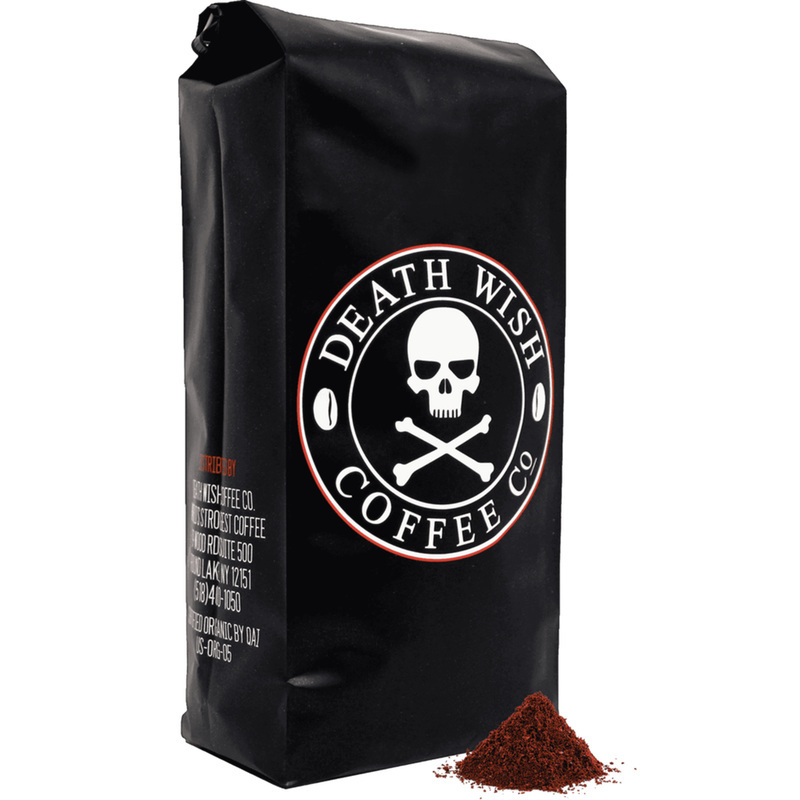 Introducing “Death Wish Coffee Co”, the world’s strongest coffee. ​With 100% natural ingredients, subtle notes of cherry and chocolate AND 54.2mg of caffeine per fluid once, this coffee is both delicious and invigorating. You are guaranteed to be bouncing off the walls and ceiling after taking a few sips of this incredibly strong coffee!